$100,000 reduction. Motivated seller. 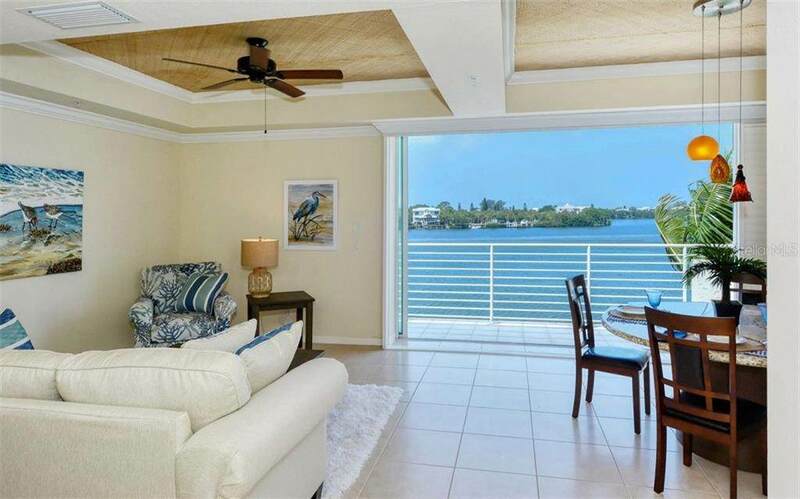 Elegant waterfront town home in the Cape Haze Marina. Beautifully designed and impeccably maintained, the home offers miles of ICW views from every floor. 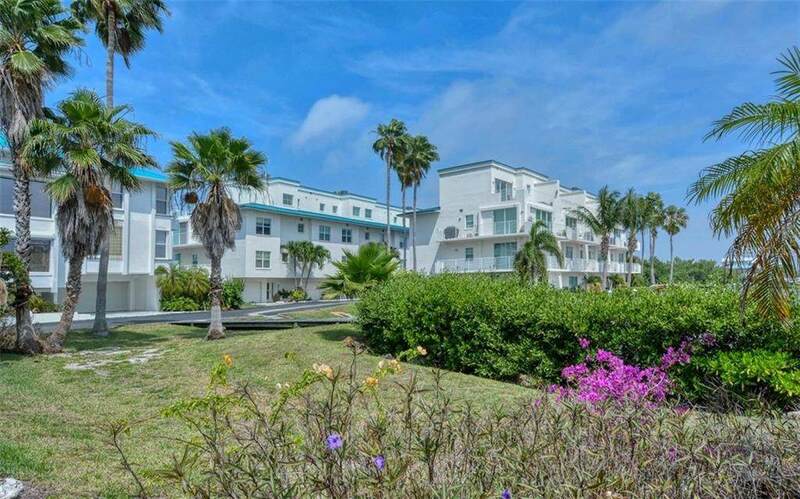 From the top floor expansive balcony enjoy stunning partial views of the Gulf of Mexico. Crown molding, Zodiac counters, finely crafted built-ins, woven wood ceiling accents, California closet organizers, plantation shutters and stylish draperies throughout, and warm paint tones help finish off this luxury waterfront home. 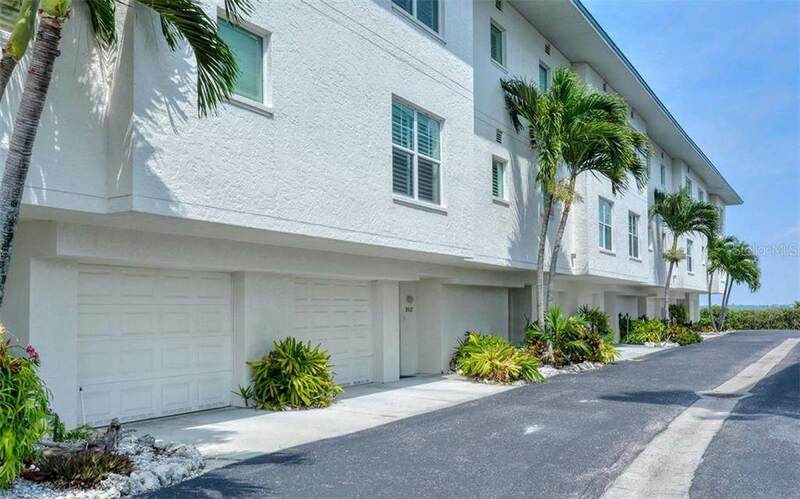 Situated directly on the Intracoastal Waterway the property offers much of the benefits of single family home living with the limited maintenance requirements of a townhome community. 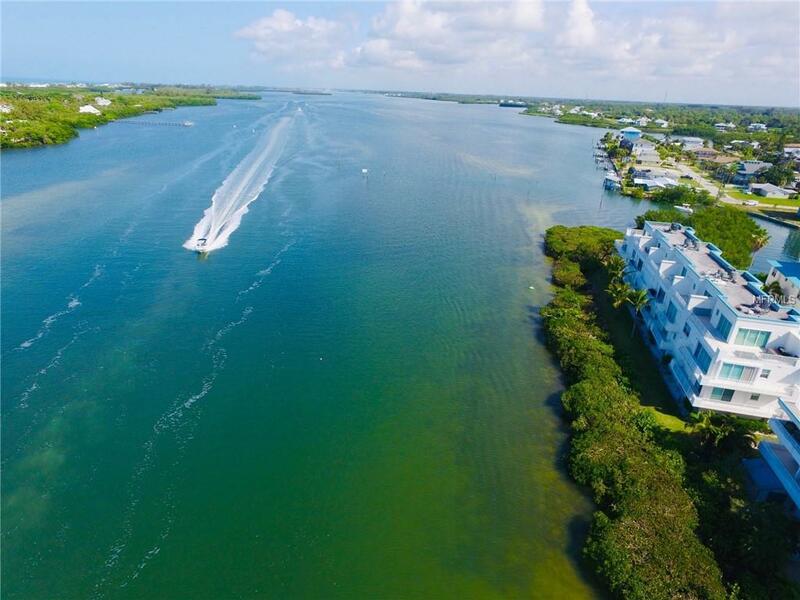 Just steps to wet and dry boat storage and outstanding marina services at the Cape Haze Marina, ferry service to Palm Island, numerous private and public golf courses, and minutes to historic Boca Grande. Luxury coastal living.